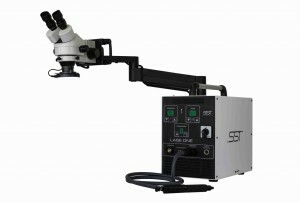 Based in France and specialized in advanced micro-welding equipment SST designs and manufactures a wide range of technical solutions for treatment, overlay welding and repair of production tools. 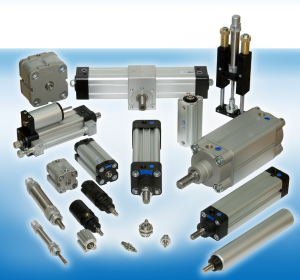 Italian manufacturer of a complete range of high quality pneumatic parts and components. Designers and manufacturers of highly ergonomic handles, knobs and operating elements for machines and industrial equipment. 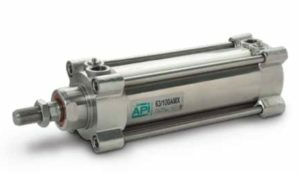 Based in Italy API offers a remarkable variety of advanced pneumatic solutions to meet the specific needs of your application. Such as valves, cylinders and accessories. Italian manufacturer of air protection systems and components. 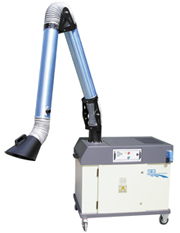 Specialized in dust separation, exhausts, filtration, oil and mist vacuuming systems. 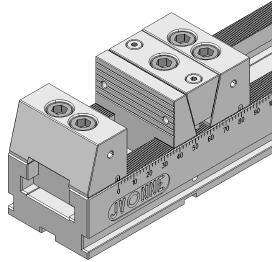 Wide range of high quality cubes, clamps, cubes multi-princes, accessories, soft vices and metal chips compactors. 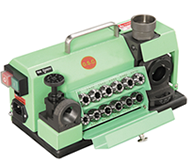 Reliable, portable and precise grinding drill machines. 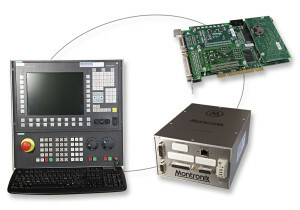 Montronix provides information that protects your equipment, improves productivity, monitors for quality, and minimizes downtime.